Everybody loves chocolates. Here’s some good news for chocolate fans and it’s based on research. Consuming chocolates is effective in weight loss. Some extracts in cocoa have an impact on the activity of enzymes. Specifically, the enzymes which digest fats and carbohydrates. The antioxidants in the cocoa extract either block or impact the enzymes. Then there is less processing of fats and carbohydrates. Consequently, these aren’t absorbed into the body. 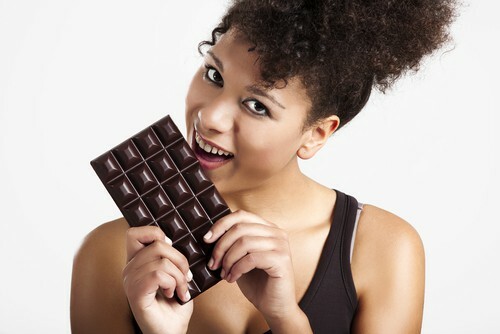 The antioxidants in chocolate can block the breakdown of fats and carbohydrates. This means that there is less absorption of these nutrients in the digestive tract. It makes them unable to enter the bloodstream. If your body absorbs them, your body’s fat cells will start storing them and will result in weight gain. Now you see the advantage of eating chocolates. This is especially true for the dark variety which contains more antioxidants. And the dark one can also lower blood pressure and can boost good HDL cholesterol. If you want to lose weight, make smart food choices. Choose foods which boost metabolism and fat burning. Also, go for foods that keep you satiated or full. And also look for foods that can regulate your mood which in turn will lead you to eat less. Finally, do research on foods that can block digestion as well as absorption. Eating chocolate should be in moderation. Never over-indulge yourself. You can even use the chocolate as an ingredient in making some healthy concoctions. 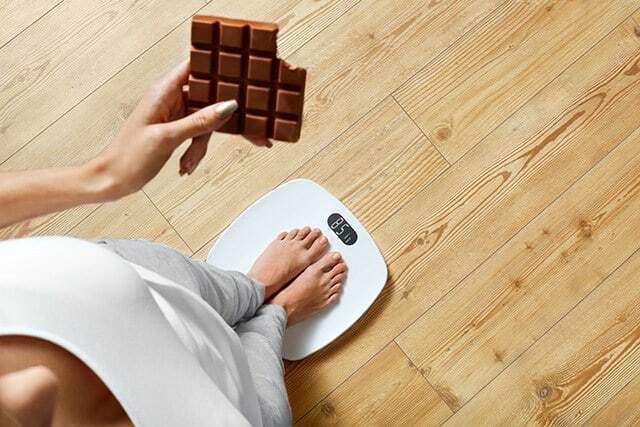 Be smart when you’re eating chocolate to help you lose weight.